(Natural News) For decades, Brazilian ranchers have been part of the wide-scale destruction of the Amazon rainforest. 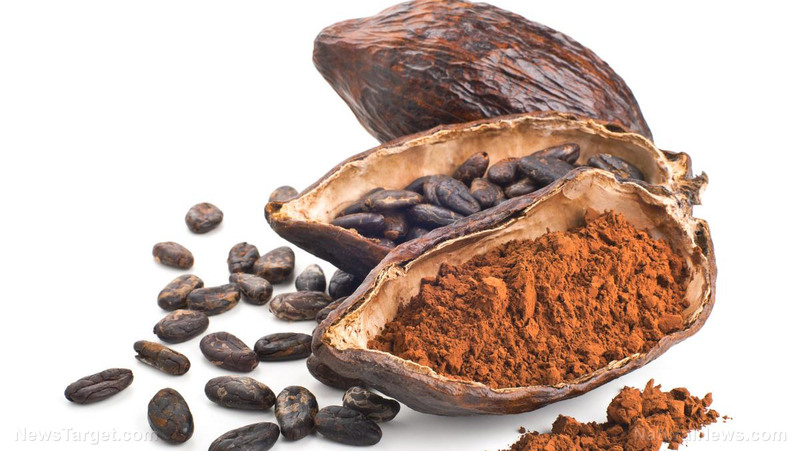 Now, they – and chocolate – could be the keys to make South America green again. According to a Reuters report, many ranchers are planting cocoa trees with the support of environmentalists who believe cocoa plantations can serve as new forests.